Dr. Alexander Fodor is a radiologist from Sacramento, California. He has been working in the field of medicine for the past decade. 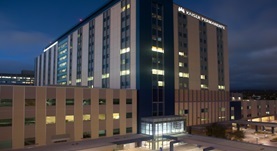 Dr. Fodor graduated in 2007 from the University of California, Davis School of Medicine. He is a board-certified specialist in diagnostic radiology. Dr. Fodor is licensed to practice medicine in California. 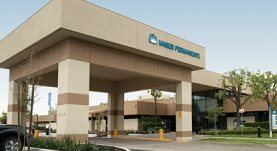 At the moment, he is affiliated with the Kaiser Permanente Manteca Medical Center and the Kaiser Permanente Oakland Medical Center.